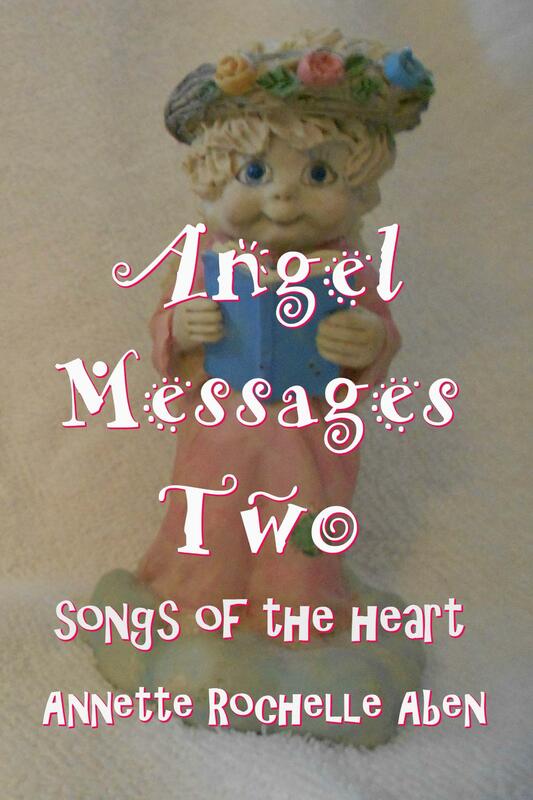 This entry was posted in Angel Messages and tagged Angel Messages, Angel Messages A Wing and A Prayer, Angel Messages April 8 2019, Angel Messages Two songs of the heart, Annette Rochelle Aben Communicates, be nice, Divine Guidance. Bookmark the permalink. A good way to start everyday! Sometime hard to do in this hard-edged world. Thanks for the reminder! Oh, yes! Thank you, angels! I am glad I had this thought this morning! One we all should start our days with! I love how these Angel messages are timeless. When I’m away from my computer and can’t read them, they are always amazing when I do get to them. Thank you, Angels!